for $1,599,000. This building was built in 1939 on a lot size of 13600. 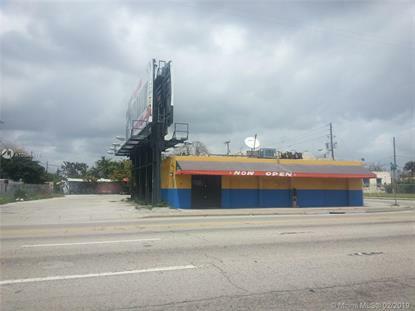 Great Investment Opportunity.This property is strategically on the corner of NW 79 St and Miami Court.This property is located on a major arterial connecting to Miami Beach and Mid-Town Miami with all there attractions.Area is under going a major development renaissance.This property is on 79th street with arterial connection with I-95 to the West, Biscayne Blvd to the East and the JFK Causeway to Miami Beach .Building also has an income producing Billboard Prime Location in a rapidly developing area .Seller is willing to provided financing only in first lien positions.